By UnFound. Discovered by Player FM and our community — copyright is owned by the publisher, not Player FM, and audio streamed directly from their servers. 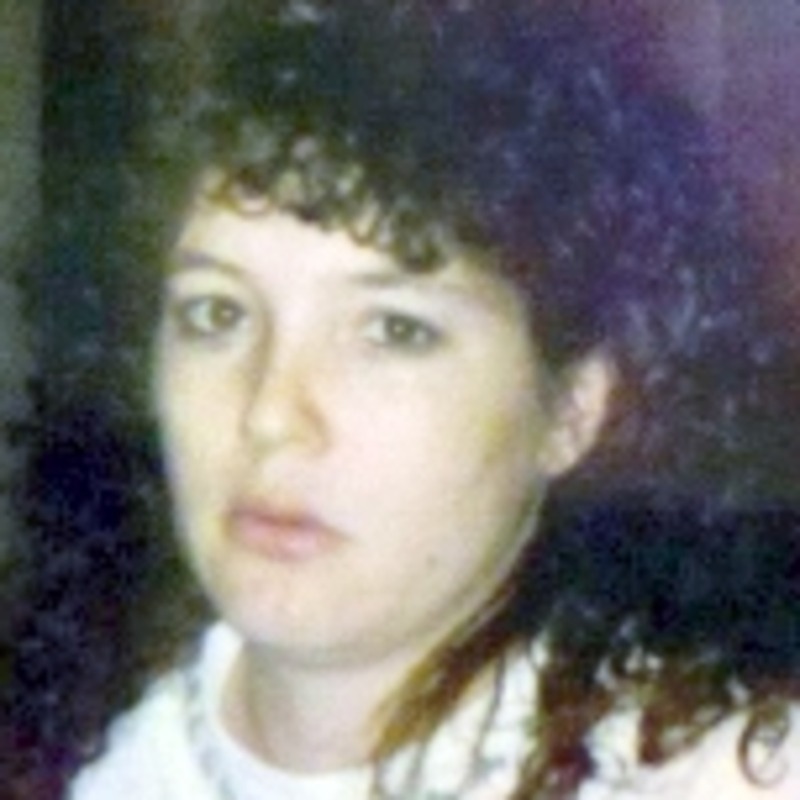 Debra Jean Asbury was a 26 year old from Lexington, NC. She was the mother of four and had several brothers and sisters. On the morning of September 26, 1994, Debra was to meet the father of one of her children at a nearby store. She never arrived. In fact, no one even saw Debra leave her house. She was never seen again. Facebook: https://www.facebook.com/dmarlowe1967/ Charley Project: http://charleyproject.org/case/debra-jean-asbury NAMUS: https://www.namus.gov/MissingPersons/Case#/106 Article: https://www.the-dispatch.com/article/NC/20150924/news/605037541/LD/ If you have any information regarding the disappearance of Debra Asbury, please contact the Lexington Police Department at (336) 243-3311. Unfound supports accounts on Podomatic, iTunes, Stitcher, YouTube, Instagram, Twitter, and Facebook. --Contribute to Unfound at Patreon.com/unfoundpodcast. And at Paypal: unfoundpodcast@gmail.com --that is also the email address. --The Websites: unfoundpodcast.com. --triblive.com/news/unfound --Merchandise: --The books at Amazon.com in both ebook and print form. --don't forget the reviews. --shirts at myshopify.com/unfound-podcast. --cards at makeplayingcards.com/sell/unfoundpodcast --And please mention Unfound at all true crime websites and forums. Thank you. 249 episodes available. A new episode about every 7 days averaging 115 mins duration . Start listening to UnFound--A Missing Persons Program on your phone right now with Player FM's free mobile app, the best podcasting experience on both iPhone and Android. Your subcriptions will sync with your account on this website too. Podcast smart and easy with the app that refuses to compromise. Join us each week as our host walks you through one crime from one country in Asia. True Crime stories from around the world.